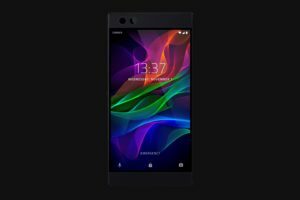 Launched last November, Razer phone shipped with Android 7.1.1 Nougat on board. 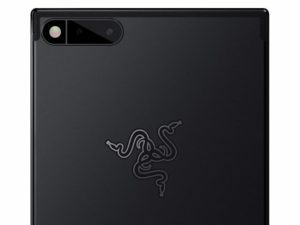 Users of Razer phone, who have been earnestly waiting for an upgrade to Android 8.0 have been given an option to rejoice as Razer has now confirmed that it would be updating its device straightaway to Android 8.1 Oreo skipping the 8.0 Oreo iteration joining the likes of the Essential Phone and the Nokia 2. 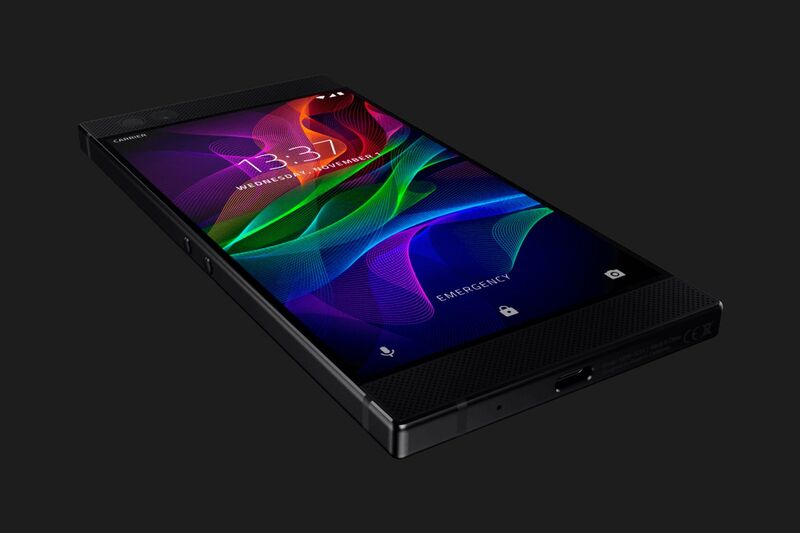 Razer phone is the first smartphone built keeping gamers in mind. The device is a flagship one and has the usual flagship specifications like a Snapdragon 835 SoC, 8GB LPDDR4 RAM, Dual cameras on the back ( 12MP AF f1.75 Wide and 12 MPAF f2.6 Zoom ). Apart from that the rest of features are what sets this device apart from its competitors. It is the first smartphone to support 5.1 surround sound content and HDR. It has a 5.7-inch QHD (1440×2560) display with a 120Hz refresh rate, powered by something called UltraMotion Technology. The phone has Dolby Atmos fine-tuned front speakers, which are some of, if not, the best in the market. Since it was built from ground up for gamers, it has a thermal design that helps produce led throttling, thereby enabling to maximize the power and performance of the device. A built-in Game Booster further fine-tunes the performance. The Android Oreo for the device is currently available as a Developer Preview Image. The OTA update is not yet available, leaving the option of manually flashing the device. As of now, no changelogs are available either. The Developer Preview has the February Security Patch accompanied with it, which may be a surprise for some considering the lack of a March Security Patch. Razer is saying that the installation of the preview build may clean wipe the data. For those of you who want to have the final stable version, the update may reach you by the end of this month, or even better by the mid of this month. The Developer Preview is available for download here.